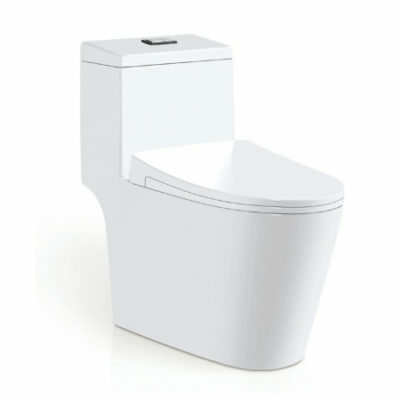 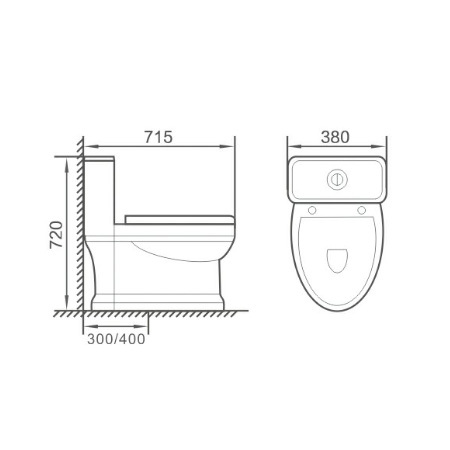 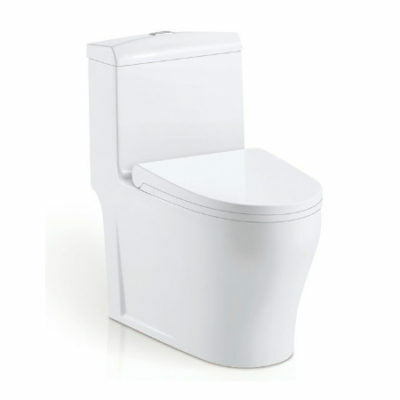 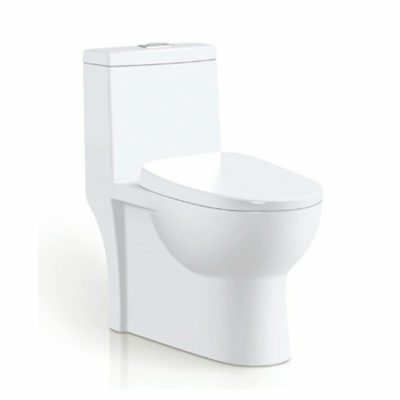 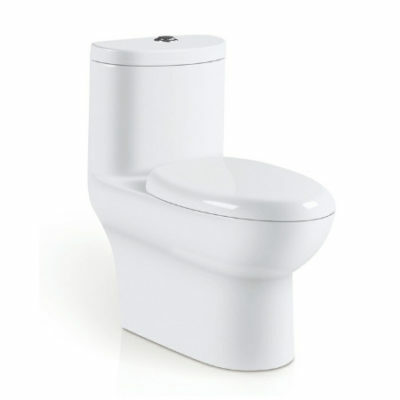 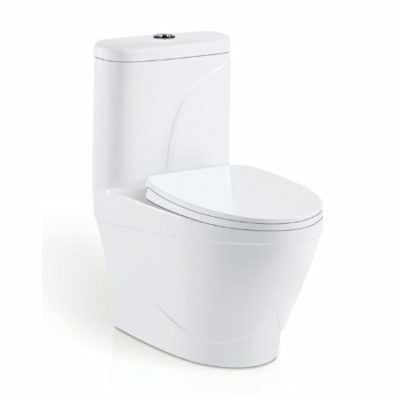 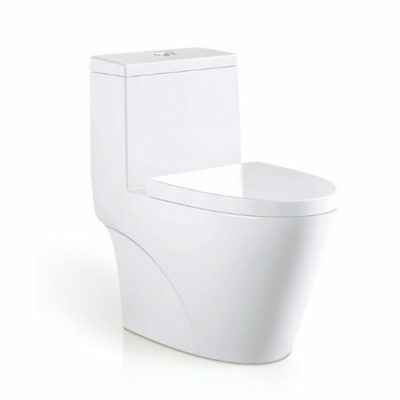 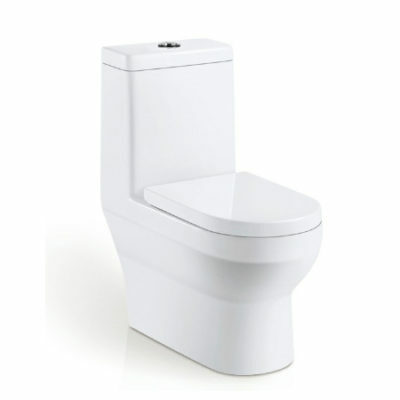 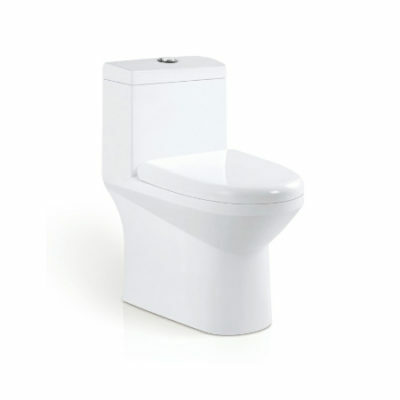 This decorative toilet with high profile tank with chrome trip lever is in the middle price range. 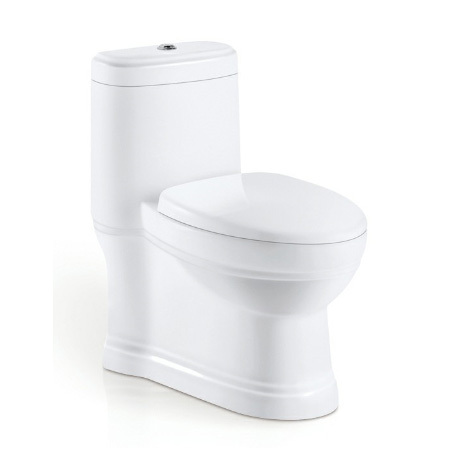 This ionized glaze repels particles, bacteria, and mildew, ensuring that the toilet retains its color and high gloss for years. 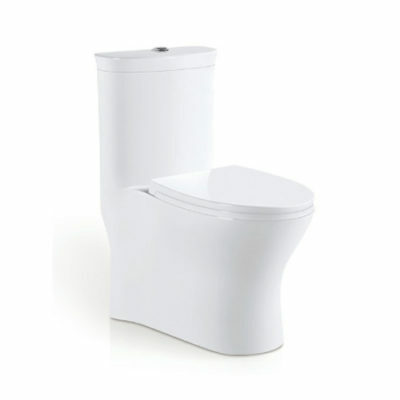 Because it forms a protective barrier, it reduces the need for chemical cleaners.